Leonard Susskind also known as “the bad boy of physics”- due to his own struggle of childhood rebellion and his history of disagreements with Stephen Hawking and several others- has ability for writing books that anybody can easily understand without needing any kind of degree in physics. “Classical Mechanics: The Theoretical Minimum”, his last book, was a bestseller in the United States. Leonard Susskind teaches everything required to gain a basic understanding of modern physics. 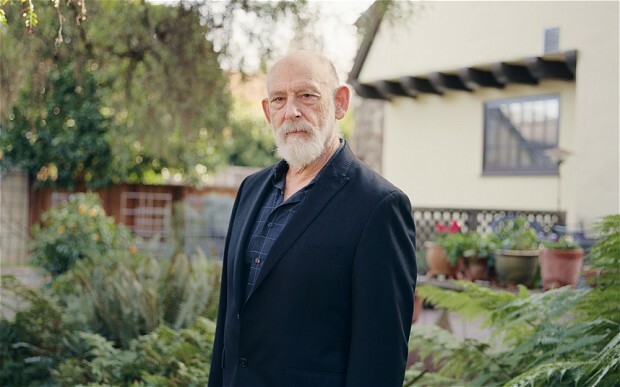 It was at Erhard’s residence in San Francisco in 1981 that Leonard Susskind and Stephen Hawking started their now notorious Black Hole War, which also turn out to be the title of Susskind’s subsequent book. Stephen Hawking made the spectacular claim that material which gets pulled into a black hole vanishes forever. If right, it would mean that the basic laws of the universe would have to be entirely rewritten. But from the point of view of a quantum theorist, like Leonard Susskind, this was somewhat impossible: the main principle of quantum mechanics is that information can never be destroyed. So the two dominating theories of physics – general relativity, which defines gravity, and quantum mechanics, which describes almost everything else – started a heated tussle. In the end Leonard Susskind succeeded to verify the information sucked into a black hole is actually conserved.